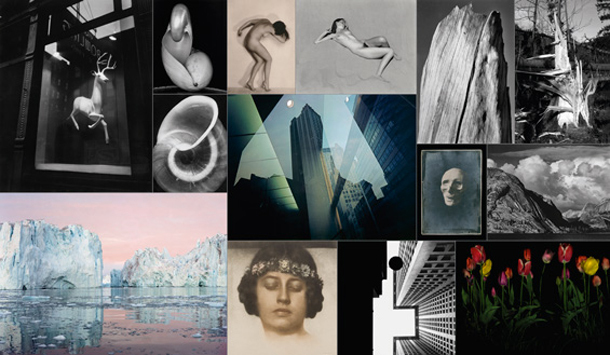 SPUTNIK stands for a new view of photographs, a different understanding of collecting works of art. SPUTNIK therefore represents a point of view. SPUTNIK is a project based on two remarkable collections, the collection of Andra Spallart and the collection of Fritz Simak. SPUTNIK is a presentation of impressive illustrations and a fundamental challenge to review the subject of photography.